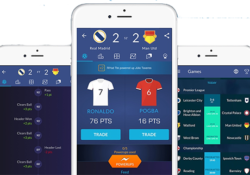 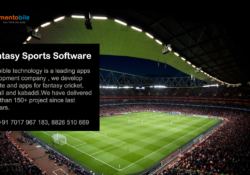 How We Create A Fantasy Sport Apps And Website? 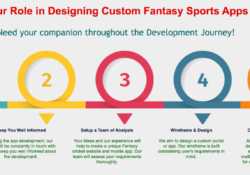 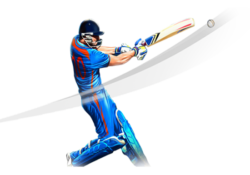 How to get the Best Fantasy Cricket App Development Services? 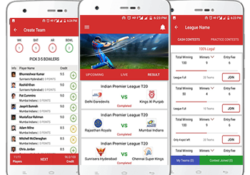 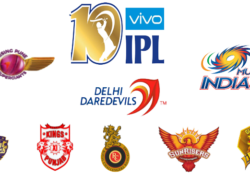 Is Play Fantasy Cricket Legal in India?